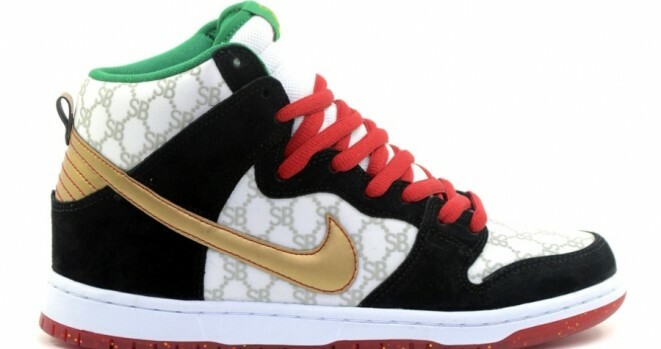 Had to shocase the new “Nike SB DUNK GUCCI”. Why spend $600+ on Gucci’s when you can get the Nike/Gucci colabo for about $100. Check stores for these on the 21st.